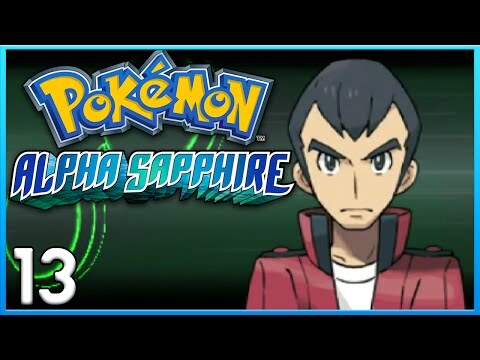 How do you get to the gym in sootopolis in Pokemon ruby? If you want to get to the 8th gym and in ruby you must first go to lilycove and search a entrance to a cave and inside there will be team magma members and they will tell you to go to mt. 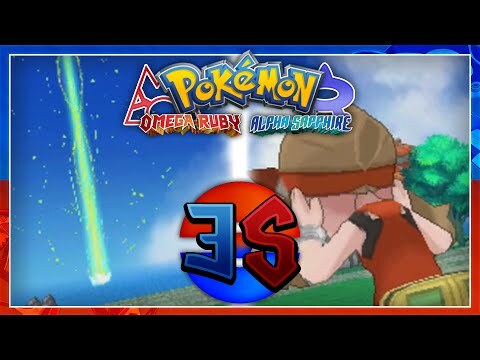 Pyre and so go there and go to the top of mt.pyre and there will be maxie and some team magma members. Once you have obtained the red orb go back to lilycove and into the cave and they will now tell you to go... Since the sunlight is still harsh, you haven't finished dealing with Groudon yet. The Cave of Origin is at the back of Sootopolis City, accessed from the left side of town. Since the sunlight is still harsh, you haven't finished dealing with Groudon yet. The Cave of Origin is at the back of Sootopolis City, accessed from the left side of town.